Now the entire world goes digital with the use of new advanced technology. The social media will boom more in the coming years. 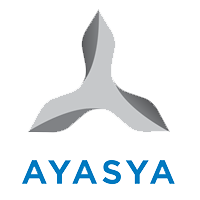 That’s why we at Ayasya Digital, one of the best Social Media Marketing Company in Delhi India truly understand the need for business/service to go digital on various social networking platforms. As each social networking platforms has its own features so a different approach is required to boost your business on different social media sites. We develop end to end social media marketing strategy, plans and implement the same constantly to help you in achieving the best possible results for flourishing your business. 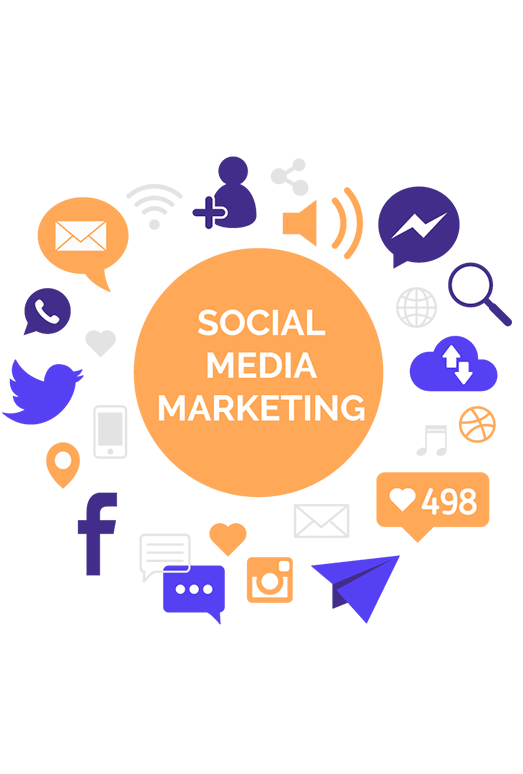 Our highly-skilled and experienced SMO team can help you in various social media management and social media marketing services including unique content creation for different social sites, brand creation and engagement campaigns. We deeply understand your targeted audience and make efforts to identify where your audience spends most of their time and always deliver the right content to them. As Social Media Marketing Agency, we manage social media networks such as Facebook, Instagram, Twitter, LinkedIn and Google Plus for our clients. We use relevant SMO services to help businesses create better visibility on different social platforms. Like Search engine optimization, Social media optimization plays an important role in the success of your Website Ranking on search engines. Social media marketing impact SEO of your Website & blog, Social media marketing and optimization of your website has become equally important. Specially for an E-commerce site, Social media optimization is very important, today people use social recommendation for buying products online. Social media campaigns can improve your visibility on search engines like Google while enhancing your brand, selling your products, driving traffic to your website, and helping you serve both new and current customers. Moreover, being on Social media will help you to create a brand of your own. So, go with Best SMO Services Company in Delhi India.